Several celebs from Bollywood have expressed their grief over Parrikar's demise on Twitter. 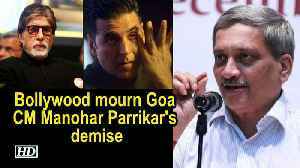 Bollywood names such as Amitabh Bachchan, Akshay Kumar and Anupam Kher have mourned the death of Goa Chief Minister Manohar Parrikar, who died aged 63. 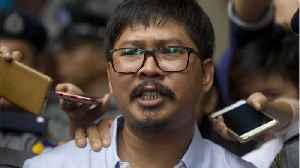 After hectic negotiations by the BJP leadership with the MGP and GFP in the wake of the Chief Minister Manohar Parrikar's death on March 17th. 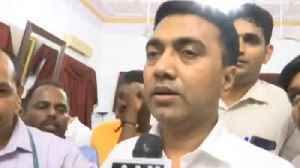 Pramod Sawant took Oath as the new Chief Minister Of Goa.. 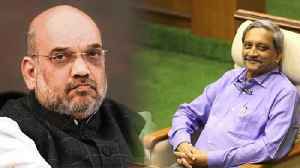 In the death of Goa Chief Minister Manohar Parrikar the nation has lost a true patriot, BJP president Amit Shah said Sunday, remembering him as a leader who dedicated his life to the country and..